March 27 each year is an important date for Muslim women worldwide. The date represents the official Muslim Women’s Day, created by MuslimGirl.com to celebrate Muslim women and amplify their voices. 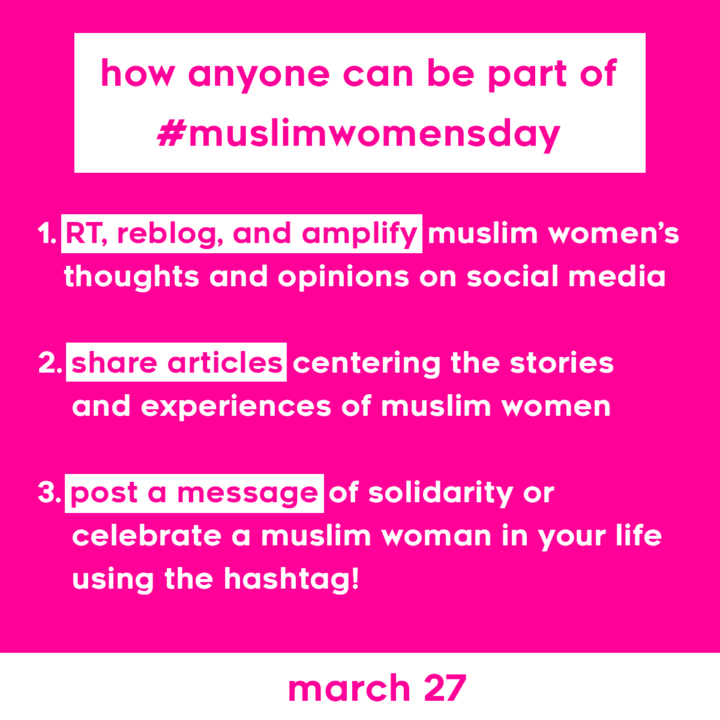 MuslimgGirl founder Amani Al-Khatahtbeh created Muslim Women’s Day to “pass the mic to Muslim women.” “In the current climate, Muslim women are rarely given the space to be heard above all the noise,” Al-Khatahtbeh wrote about the day. The campaign aims to give voice to the often erased narrative of Muslim women and to diversify the voices of Muslim women.  The day quickly became popular with many sharing the achievements and inspiration Muslim women have created throughout the world. Muslim women are breaking barriers worldwide, these women can and will speak up and deserve to be heard. 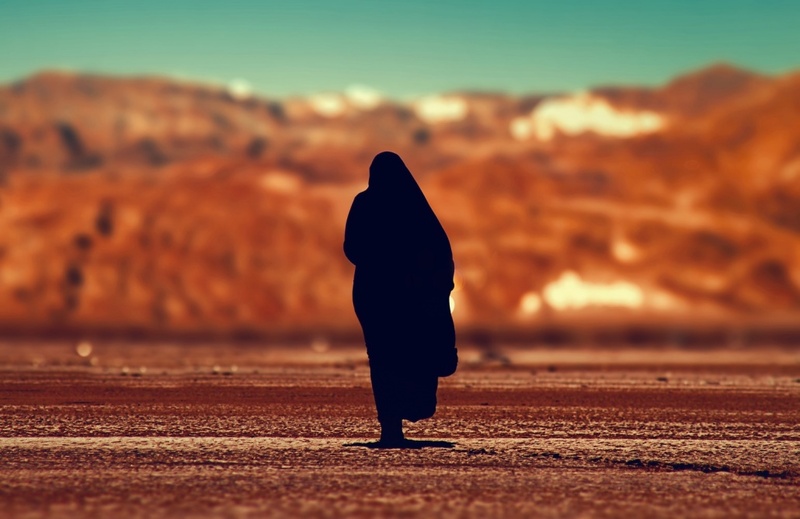 Muslim Women’s Day gives space to honor the resilient Muslim women in our lives. Too often Muslim women are misrepresented or overshadowed not only in the media but in our own communities. It’s time we pass the mic and center the voices of Muslim women not just today but every day. You do not need to be a woman to celebrate Muslim Women’s Day. We encourage you to continuously support the Muslim women in your life and show them some extra support this #MuslimWomensDay.